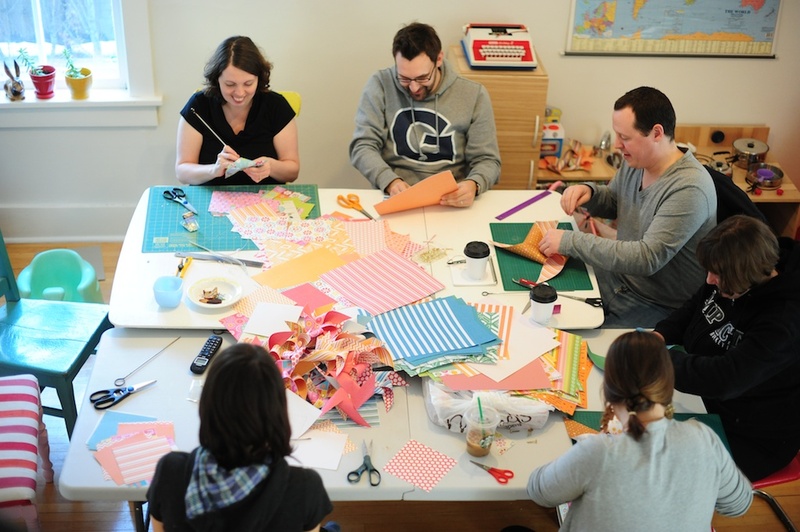 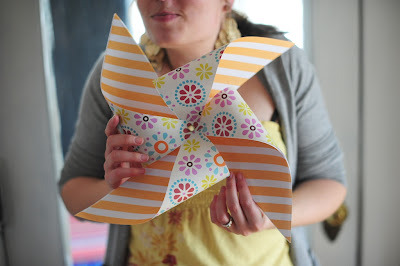 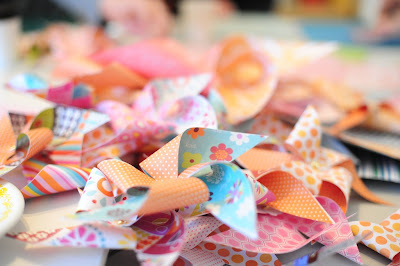 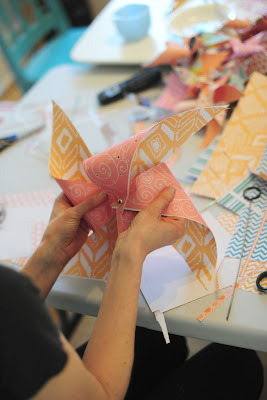 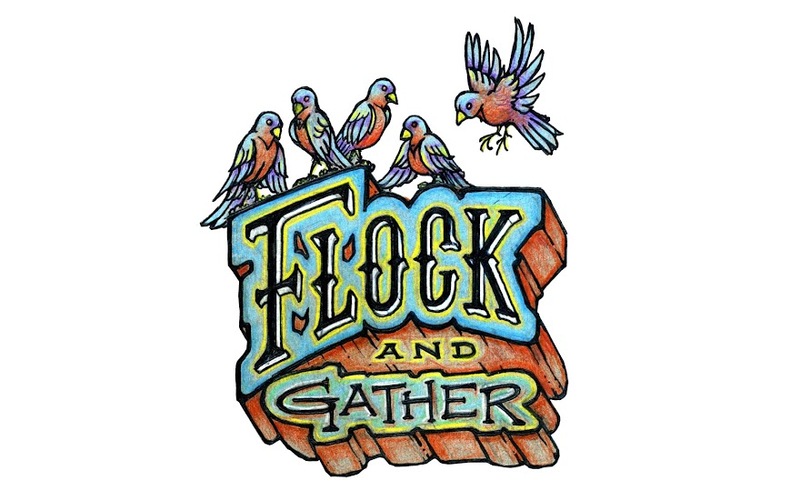 The flock & gather crew recently got together to work on the details and decorations for our upcoming Spring Market. St. Joe's hall has been booked once more and the selected artisans are busy making goods for you to feast your eyes upon and fill your home with. So mark your calendars for April 13th and 14th and come out to support local independent craft artists at the f&g Spring Market. 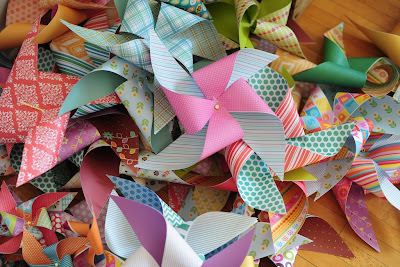 In the meantime keep checking back on the blog as we'll be posting artisan profiles leading up to the sale.